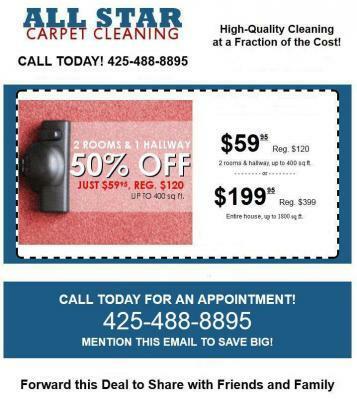 Carpet Cleaning in Mill Creek,Wa. This may seem like a lot of steps but take your time and this does work for most things. Natural-Fiber Rugs in Mill Creek,Wa. are more delicate use less solution. Hard candy, chocolate, berries, juice, wine, soda, milkFollow steps 1 to 5 (above), with one addition: Before applying the vinegar solution in step 2, spray the stain with ammonia solution, then blot with a dry white cloth. I have tried these and they work well please don't mix the ammonia with anything but water and don't over saturate. Ketchup, Gatorade, Kool-Aid, tomato sauceFollow steps 1 to 5 (above), but substitute ammonia solution for the vinegar one in step 2.